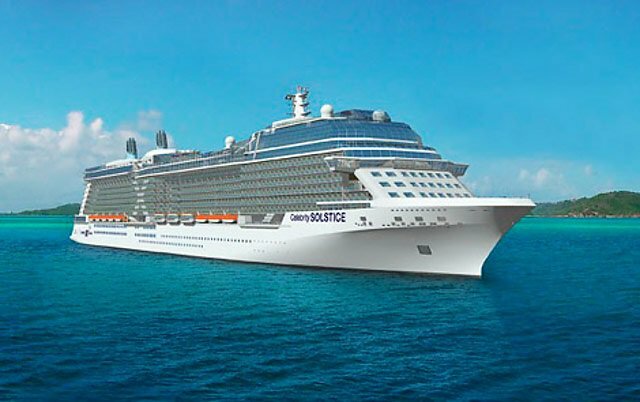 Description: The ship that inspired our celebrated Solstice Class and one of the most decorated ships in our fleet, Celebrity Solstice is rich in luxurious design and exciting new experiences. Sail to Australia, New Zealand, Alaska and Hawaii aboard a ship that is a destination in itself. - LAWN CLUB & POOLS: Jacuzzis, outdoor pools, indoor adults-only Solarium, and half an acre of real grass lawn on the top deck for games and concerts.